Pistoleros! 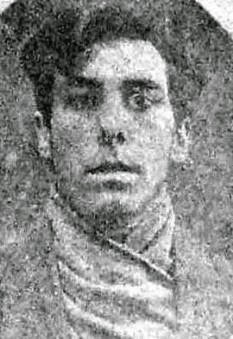 2: 1919 is the second volume of the memoirs and notebooks of Farquhar McHarg, a seventy-six-year-old anarchist from the Govan district of Glasgow, its writing prompted by the murder, in October 1976, of his lifelong friend, Laureano Cerrada Santos. McHarg’s Chronicles record his evolving beliefs and sense of mission, and the remarkable adventures he experienced from the day he sailed into the neutral port of Barcelona in the spring of 1918, a naïve but idealistic eighteen-year-old, and 1976. 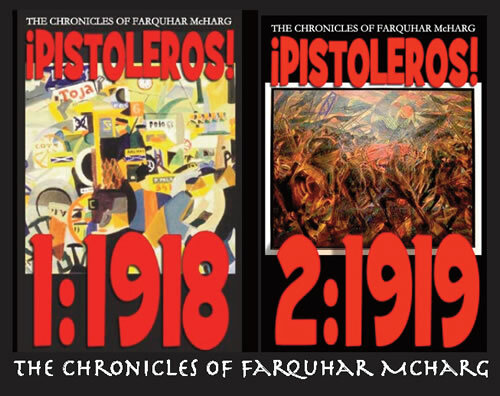 Farquhar’s Chronicles are folk history, bringing the changes that shook the political and social landscape of Spain (and the world) between 1918 and 1976 into the framework of adult lifetime. 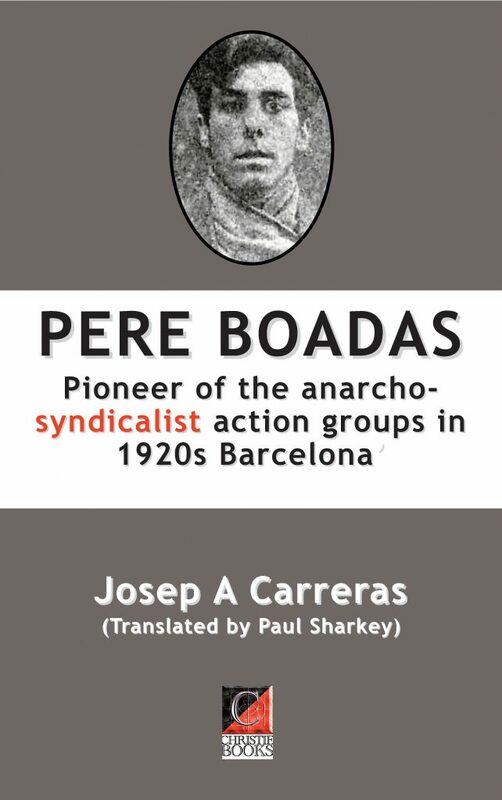 They make a vexatious but fascinating story that provides a deep insight into the spirit that moved the selfless, generous, occasionally naïve and recklessly idealistic people who were involved in the bitter social struggles that marked the hectic insurrectionary and utopian aftermath of the great imperialist war of 1914¬1918.